Halloween kinda crept up on me this year, so I'm going to go ahead and start my Christmas countdown now so that I don't forget to enjoy the season. 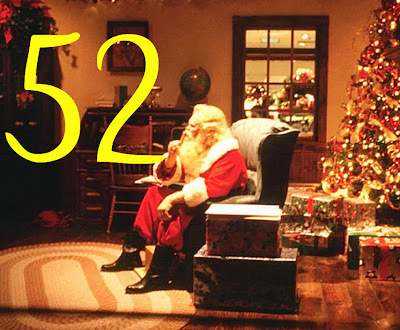 As of today: 52 days to go until Christmas! What I will share to celebrate: The weirdest gifts you could give, that are actually kind of sweet. Chicken Poop Lip Balm. I actually saw this in the HOT Studios the other day and thought "WTF." Apparently it's pretty good, doesn't contain any poop, and is a great stocking stuffer. Bear Hug Body Pillow. I just have a small little "snuggler" pillow. I bet this would help on nights where I wish I had a person to snuggle. 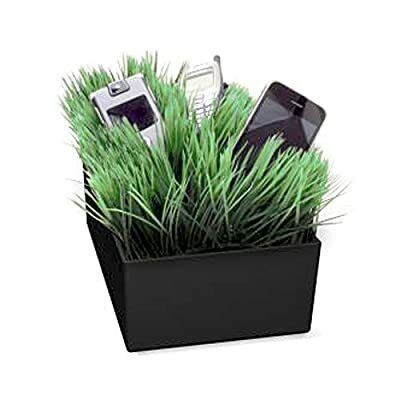 Grass Charging Station. Why not make your desk a little more homey with a fake plant that seems to grow iPods and cell phones?! Flingshot Monkey. Who wouldn't want the ability to fling a monkey across the room as it makes terrible loud noises? It'd be a great way to spice up the office. Neckline Slimmer. You know the people who always pull back their double chin? Well this can do them wonders! 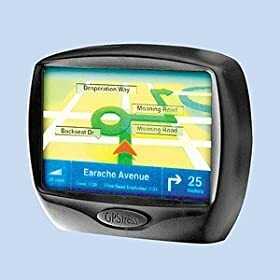 GPS Gag Gift. Instead of giving you directions, it yells out insults. Hopefully it will calm someone's road rage instead of making it worse. I'm a big fan of the random presents, to be honest. As long as they'll be fun to me for at least a week, it's totally worth giving.